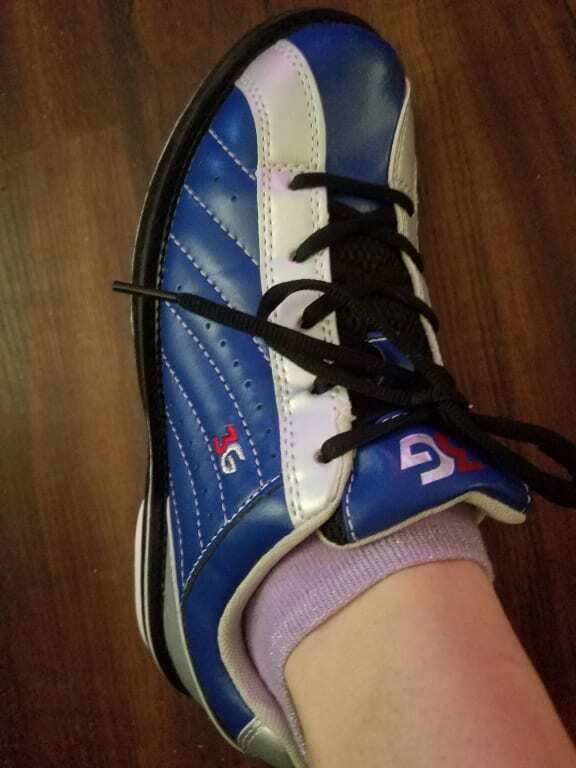 I wanted to get cheap but decent shoes for the summer kids free bowling deal. The cheaper "rental" shoes were out of stock, but I am happy I purchased these instead. I normally wear a woman's 8 and 8 fit me perfectly. I also purchased a woman's 6 1/2 for my daughter and men's 14 for my husband. They seem true to size for everyone plus are comfortable. Everbody is happy with the purchase. Never buy again regarding quality issues and return policy. Very Slippery maybe due to Cheap material at bottom show. Almost fail at the very First stop on bowling lane. Try a few more bowl game but give up right a way due to unsafe shoe condition. (put on old show is just fine). Try to return but have difficulty time email front and back regarding issue. Finally got agreement to return but Lost picking fee of around $5 to $6. IT IS NOT WORST AT ALL. 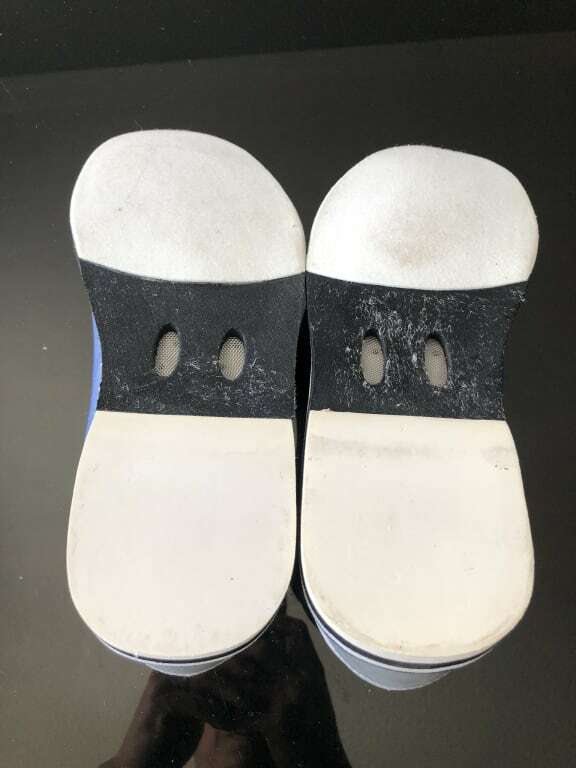 You will purchase the size you normally wear and if you are not 100% sure on the size, we recommend purchasing the True Fit Guarantee with your shoes. 4 of 8 customers found this answer helpful. Did you? Yes | No Did you find this answer helpful? Yes | No Thanks for your feedback! Unfortunately, these will be a standard D width to be able to fit both men and women. I am right hand bowler. Does it fit me? I know my size, but if they still don't fit when I receive them, can I return them? My normal size is 9.5 Men. Unfortunately, these shoes will only come with laces. Due to the time it takes to produce the 3G Kicks Unisex Navy/Silver ball it will ship in immediately. We cannot ship this ball outside the United States.